"This camera gets the impossible shots, but it's not a huge task anymore," I was told. 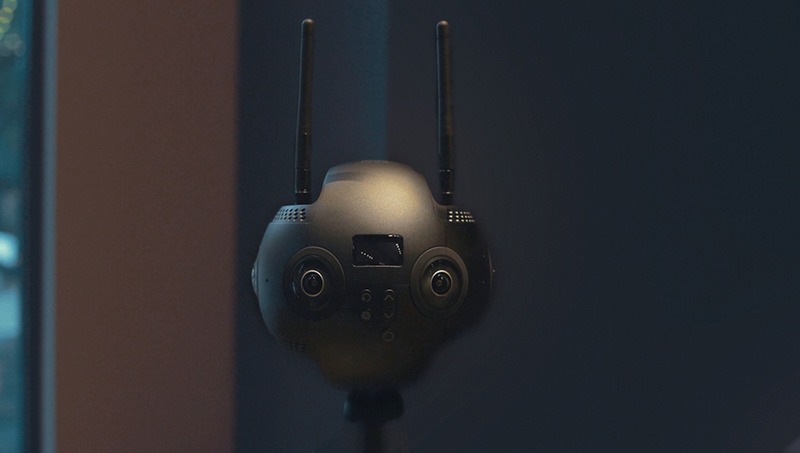 In a way, Insta360 is looking to put themselves between professional cinematographers and the real world that doesn't have time to faff around with gimmicks and half-baked workflows (which we’ve seen a lot of in this space). 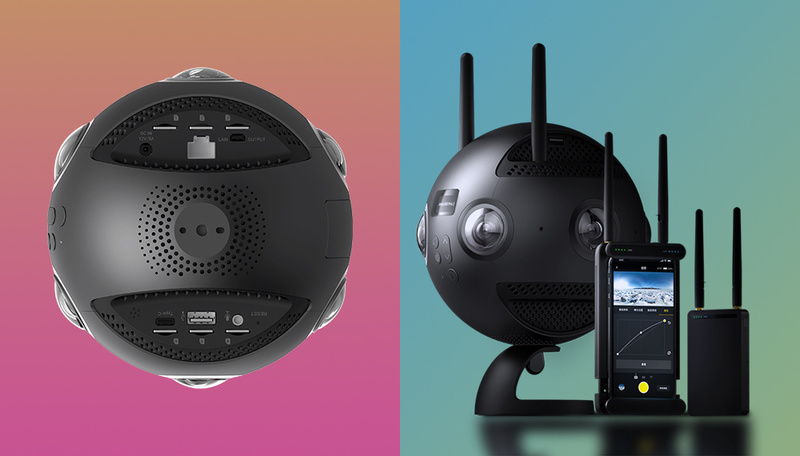 The Insta360 Pro 2 doesn't look all that different from the previous model. 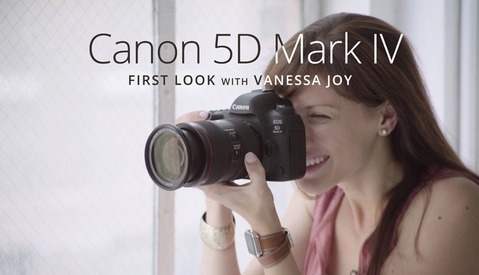 The major spec bumps are welcome but it's the ethos of the camera that gets me excited. It's a plug-and-play ecosystem that smooths the bumps you run into with VR content; the camera's new built-in stabilization literally does this too. 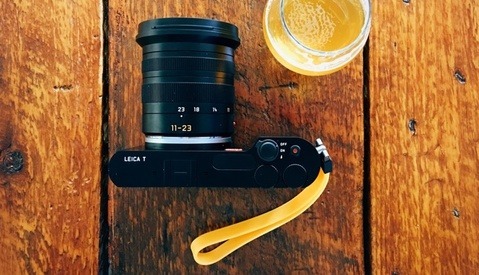 In short, the biggest updates are the new stabilization system, stereoscopic 8K video, and better connectivity. FlowState software stabilization with a 9-axis gyroscope. Six f/2.4 fisheye lenses with a 200-degree viewing angle. 12 stops of dynamic range. Up to 120 Mbps (for each lens). 8K 3D at 30 fps; 8K monoscopic at 60 fps; 6K 3D at 60 fps; and 4K 3D at 120 fps. Simultaneous live streaming (4K) and recording (8K). Two antennas for GPS and Wi-Fi. JPEG/DNG for still images, H.264 and H.265 (if stitching in post) for video. Six microSD card slots and one SD card slot. Turns on significantly faster than the previous model. If you’re going to run into issues, it’s likely rooted in the high resolutions you’ll need to deal with. The difference between 4K and 8K 360 footage is night and day — but if they can't make this an easy process then the camera is dead out of the water. Luckily, Insta360 have spent the last couple years building up to this. Each lens records its own isolated video onto a microSD card. Alongside this, a proxy file can also be saved to a regular-sized SD card. This means that Premiere Pro will automatically recognize the lower resolution proxy files and you’ll avoid any slow downs in postproduction. Even cooler, Insta360’s partnership with Adobe means that only the clips used in the final edit will get stitched together in full resolution (saving a ton of time). CrystalView means I can watch 8K footage on a smartphone. It's definitely worth the upgrade; 4K looks like mud against 8K in this case. I briefly tested out the new Insta360 Pro 2’s footage in a Samsung Galaxy headset. Think about that — this is stereoscopic 8K footage playing back on a smartphone. What’s happening is that the phone is only rendering what’s in front of me, and not what’s behind me. This cuts the work in half. It’s an app called CrystalView that would replace Gear VR or Oculus Go, and boy does it blow them out of the water. I tested the limits of this by spinning my head around, trying to trip it up, but it held strong and I couldn’t notice any lag. A five-star solution in my eyes, which has been talked about for quite a while now. As far as I know this is the only way to get 8K resolution on a smartphone today. The new wireless transmitter system, Farsight. Think of it like DJI's Lightbridge. Previously, getting a live preview from your 360 camera has been a pain. If it works, it’s usually just a short distance. This is fine for most people, but obviously not all. What if you want to fly the camera on a drone? Or place it in another room? Or monitor a whole bunch of different cameras? The new Farsight transmitter system streams a low-latency, high-resolution footage from 980 feet (300 meters). 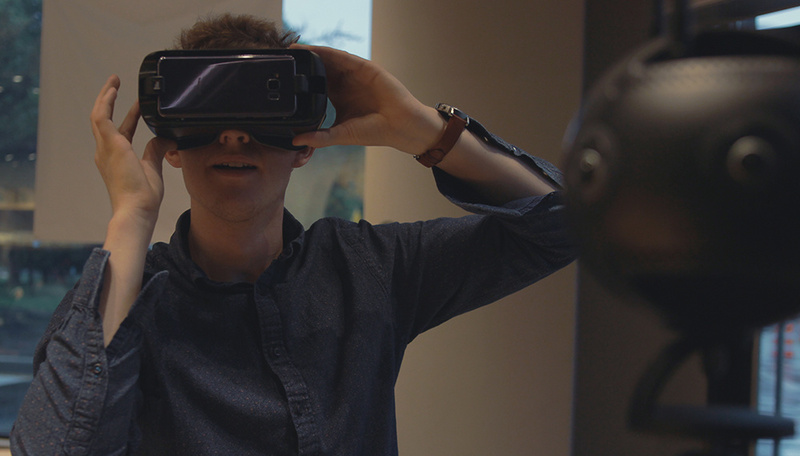 In my eyes this is the only way professionals should be considering shooting VR content on set. Obviously I like everything I’ve mentioned above. It’s a solid update to a solid camera. In a sense I feel that Insta360 have been on the verge of this for a long time now, and it’s finally being realized. I'm looking forward to seeing what long-term reviews will prove. The Farsight transmitter resembles something that Teradek might release. That’s expected, but that means that the system is a clip-on addition to your rig. It adds setup time, creates bulk, and may even risk getting in your shot if you’re not careful. I would like to see the next generation of this camera have the Farsight transmitter built into the camera. If you’re in the market for six RED Ravens working in tandem for a 360 shot, then this isn’t the camera for you. I’m not saying the quality doesn’t come close, but this is for pros who can’t dedicate all the time in the world to working with VR. A big budget production might use a DJI Matrice drone with the Ronin MX attached beneath. 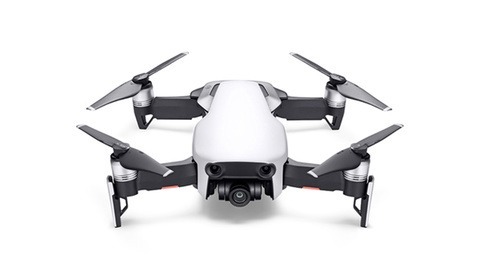 However DJI’s Inspire 2 gets you very close to that quality without being a total pain to setup. 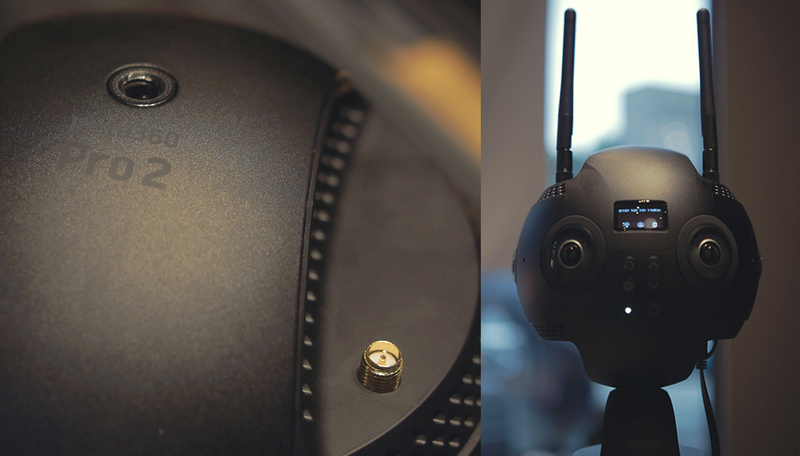 The Insta360 Pro 2 is the DJI Inspire of the VR world. 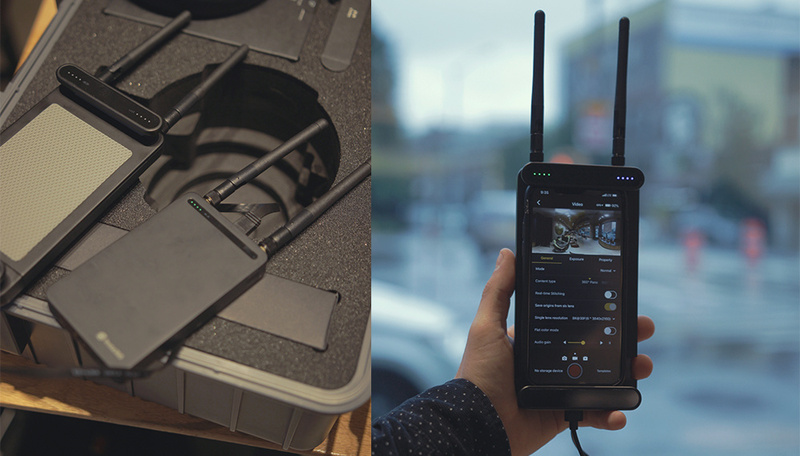 Pre-orders are available right now, and the camera is selling with the Farsight transmitter system for $4,999.95.